A Mayo Clinic study reported that patients with fibrotic interstitial lung disease are at a threefold higher risk of substantial morbidity when hospitalized for acute lung exacerbations, whether or not they have idiopathic pulmonary fibrosis (IPF). 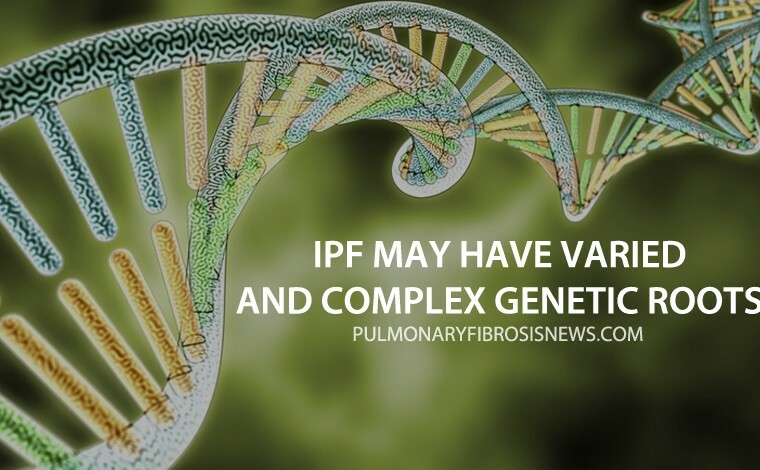 While the frequency and outcomes of acute respiratory exacerbations in IPF patients are rather well-documented, corresponding findings for interstitial lung disease patients without an IPF diagnosis are not. The research team, led by Teng Muoa, hypothesized that hospitalized non-IPF patients would fare better than patients with IPF. They also believed that patients with a suspected acute exacerbation would have lower survival rates following discharge since exacerbation events may represent a rapid progression of the underlying fibrotic disease. To test their hypotheses, the team collected data on all patients hospitalized for acute respiratory worsening at the Mayo Clinic from 2000 to 2014. Acute respiratory worsening was defined as any decline in respiratory symptoms within 30 days of admission, determined by new or increased signs of low oxygen and high carbon dioxide in the blood. Researchers analyzed 220 patients with fibrotic interstitial lung disease hospitalized for a total of 311 events, grouped either as suspected acute exacerbations, infection, or sub­acute disease progression cases. The patients were divided according to diagnosis into an IPF and a non-IPF group, and rates of morbidity and mortality were recorded. 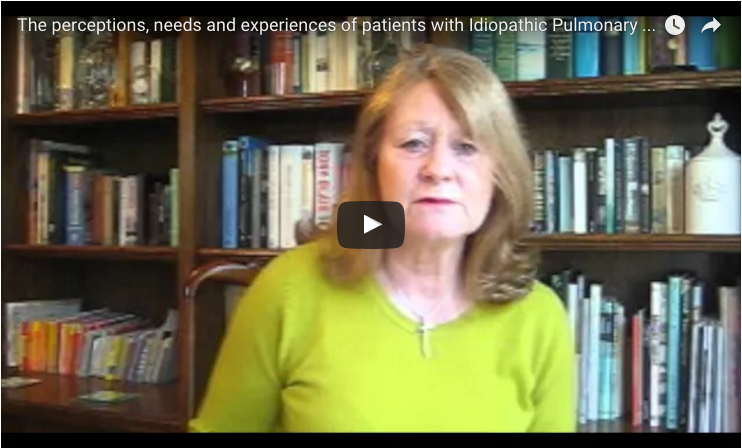 Of the total study patients, 100 had an IPF diagnosis. The results, reported in the journal Chest under the title “Patients with Fibrotic Interstitial Lung Disease Hospitalized for Acute Respiratory Worsening: A Large Cohort Analysis,“ showed that hospitalizations for acute respiratory worsening were similar in both IPF and non-IPF patients. Mortality rates during hospital stays were also similar in the two groups — 55 percent in IPF, and 45 percent in non-IPF patients. Those with a suspected acute exacerbation had a threefold higher risk of mortality than those in the other two groups. A survival analysis had predicted a one-year survival rate of 89 percent after hospital discharge, but the team reported an actual survival rate of only 22 percent. This is remarkable considering that only 27 percent of the patients required oxygen at admission. One-year survival was similar between the suspected acute exacerbation group and the other groups. “Our findings suggest significant morbidity for all [fibrotic interstitial lung disease] patients hospitalized with [acute respiratory worsening] … While focus in the initial management of these patients may be to delineate IPF from non-­IPF disease and acute exacerbation from known causes of acute respiratory worsening, overall in-­hospital mortality appears to be no different between the two groups,” the research team wrote, according to a press release. The study clearly showed that all patients with fibrotic interstitial lung disease suffering acute exacerbations suffer substantial morbidity and mortality, irrespective of diagnosis. The authors suggested that the results argue for closer monitoring of disease progression, or earlier referral for transplantation where applicable. Tagged acute respiratory exacerbation, fibrotic interstitial lung disease, hospitalization, morbidity, survival.